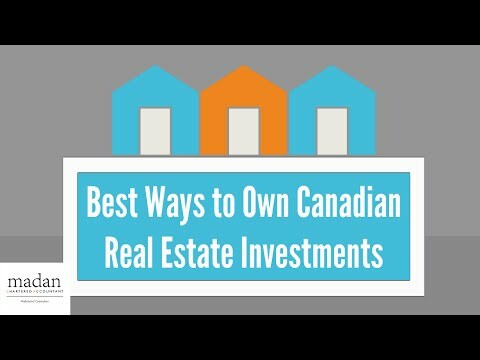 Watch out what Top Real Estate Investor from canada says about investing in canada. Canada is the best place to invest. REIN provides the research report on property and consult you where, when and how to invest in canadian property.